 Serving and promoting all people with disabilities. 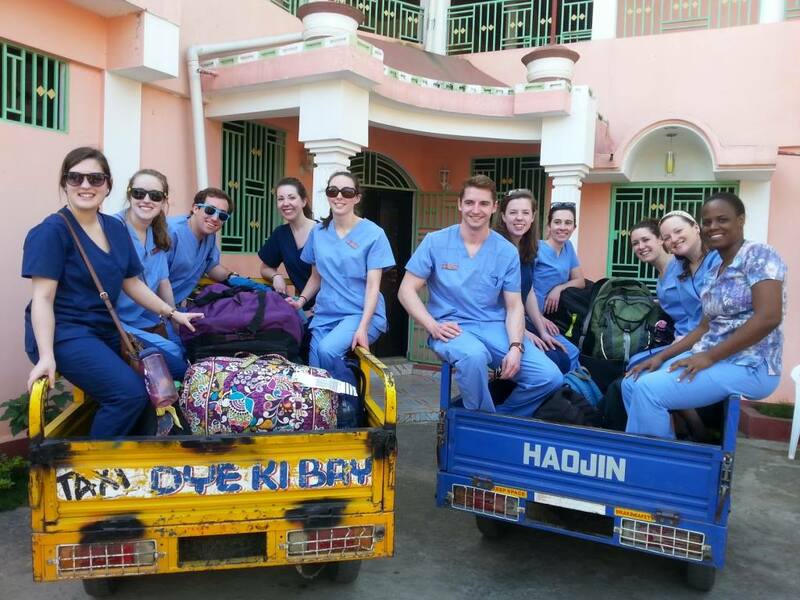 FONHARE recruits medical and non-medical volunteers to join our team and work on our projects. You will be accommodated in a guest house located in Ouanaminthe, Haiti. This guesthouse is fully equipped and secure. There are supermarkets for your food shopping, and there is an assortment of condiments and cooking utensils that you can use in the home. A hearty meal will be provided 3 times a day on morning, on break time 12h pm and 6 pm-7Pm after work. Please let us know if you have any food allergies or special requirements. 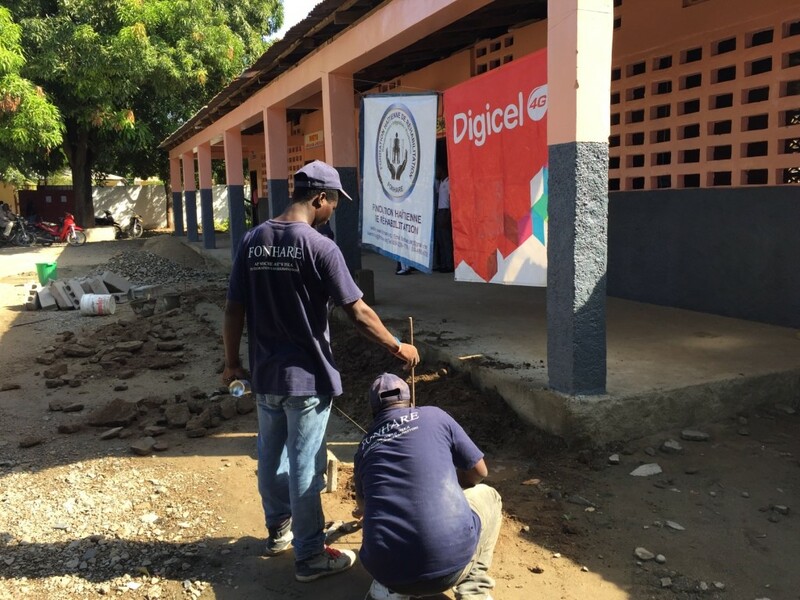 Meals will be provided three times a day with typical Haitian cuisine. Note1: Week fees cover accommodation in a fully equipped and secure guesthouse in Ouanaminthe, meals three times a day, and daily transportation to the clinic. Note2: The fee for long-term volunteers is only $100US per week per person for stays of 20 weeks or more ($14.29/day). No one-time fee is applied. Free airport pick-up for arrival and departures, free transportation from the housing to the clinic. The one-time fee of $ 150 US/person covers your transportation (arrival and departure) from Santiago Airport (RD) or $80 US for Cap Haitian Airport (Haiti). The reservation fee will be deducted from your total fee. "Volunteering at Fonhare as a very young physical therapy student was the best thing I could have possibly done for my education and future. It allowed me to engage in the field while also submerging myself in a beautiful culture. Ivens and his staff truly care for each and every patient who they treat. Myself as a future physical therapist definitely changed in the best way due to my travel to Haiti. I plan to go back for years to come and continue to dedicate myself to being the type of inspirational physical therapist that Ivens is." "Helping out at FONHARE has been very influential in my life and will continue to be a part of my life. Ivens has so much heart and that is not always seen in the healthcare world, working with Ivens teaches you the importance of helping others in need, whether or not you get anything in return. Not only is Ivens intelligent, but all of his employees/volunteers are very smart and very helpful! I am looking forward to the next time I can return to FONHARE." 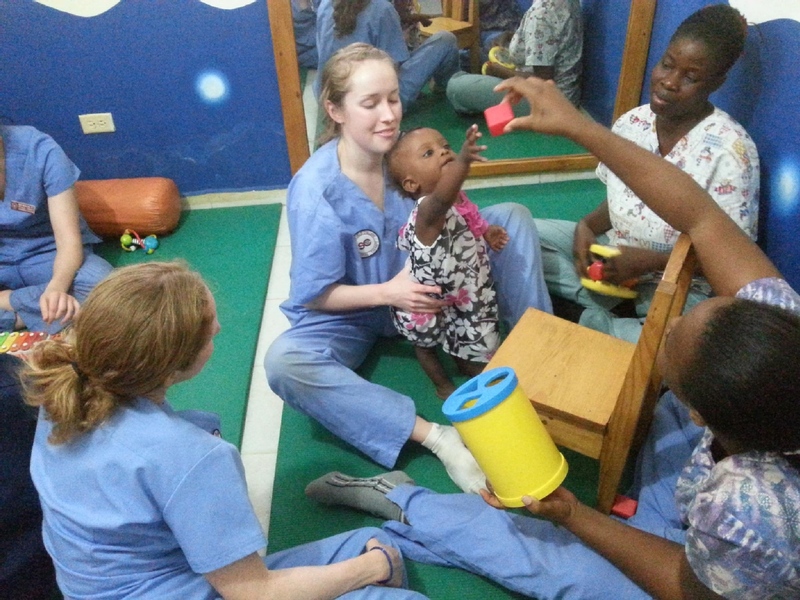 "Volunteering for FONHARE has made me a better physical therapist. I enjoyed my first experience so much that I went back for a second. Working alongside Ivens taught me a lot about what hard work can do, and being a part of FONHARE has opened many doors of opportunities that I did not expect." Transportation to/from work in FONHARE's vehicle will be provided. Cite Tibo, Ouanaminthe, Haiti, Ouanaminthe, Haiti. 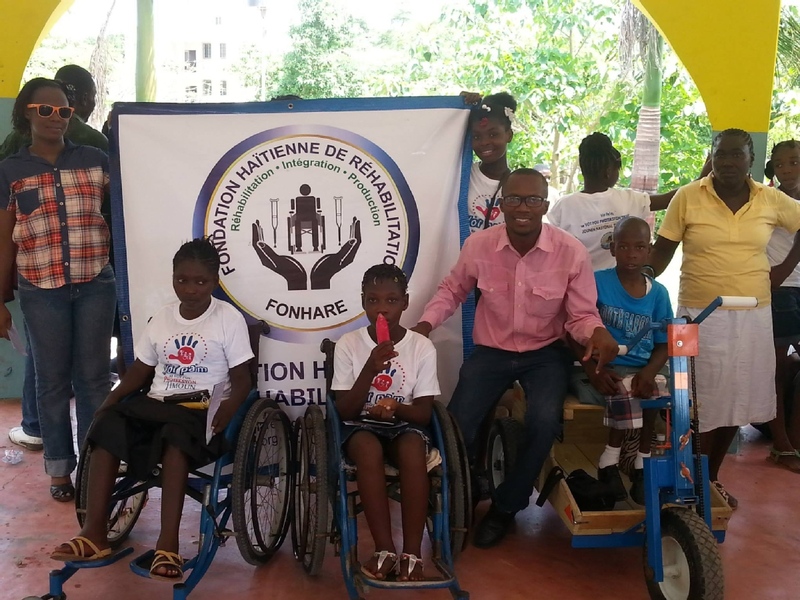 FONHARE is a grassroots organization that operates to serve and promote all people with disabilities, especially the most disadvantaged. We work to enable our patients to function at their fullest capacity in their own environment and in their schools, churches, and communities as well. 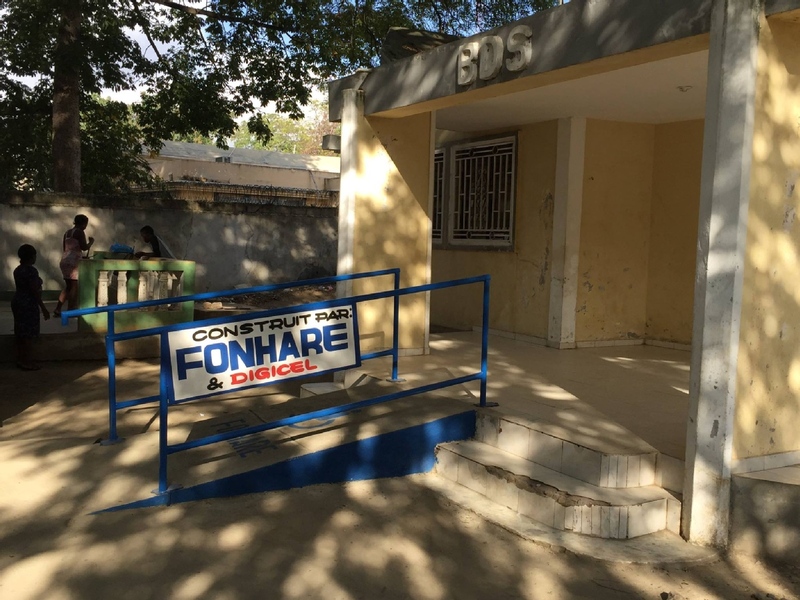 Patients seen at FONHARE include children and adolescents born with developmental disabilities; stroke victims; and people with orthopedic injuries and deformities, spinal cord injuries, traumatic brain injuries, pain and dysfunction, and neurological conditions. 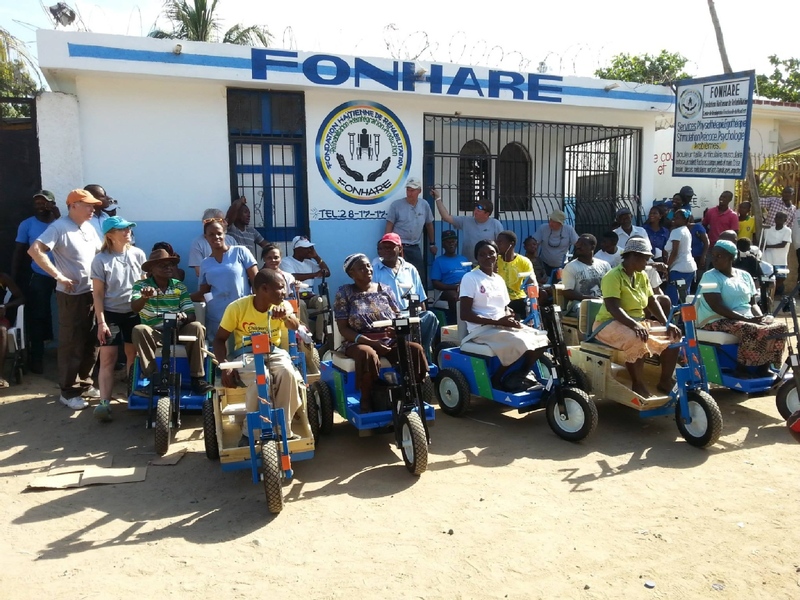 FONHARE has many outreach programs including the Rehabilitation Program, School Integration Program, Independent Living Program, Community Access Program, and Gender Violence Program. The Rehabilitation Program is set up for the provision of physical therapy and occupational therapy services in a clinic setting. FONHARE also arranges home visits to treat patients who are not able to leave their home in order to come to the clinic, provides transportation to the clinic if needed, and provides home assessments for accessibility concerns. The need for children with disabilities to be represented in the educational setting is tremendous. We believe that the way to break down barriers is to start with the young and establish a sense of equality at the beginning of one’s life. The School Integration Program serves to do just that by integrating students into the educational system and working for equality by advocating for them and helping to create an environment of mutual respect and acceptance. The focus of the School Integration Program is two-fold. First, we must work with educators and families to accept students with disabilities into their environment and curriculum. We must advocate for their rights in order to prove their value, potential, and need for an education so they may become contributing citizens. Secondly, we must work to make their educational setting accessible by modifying the school as necessary. 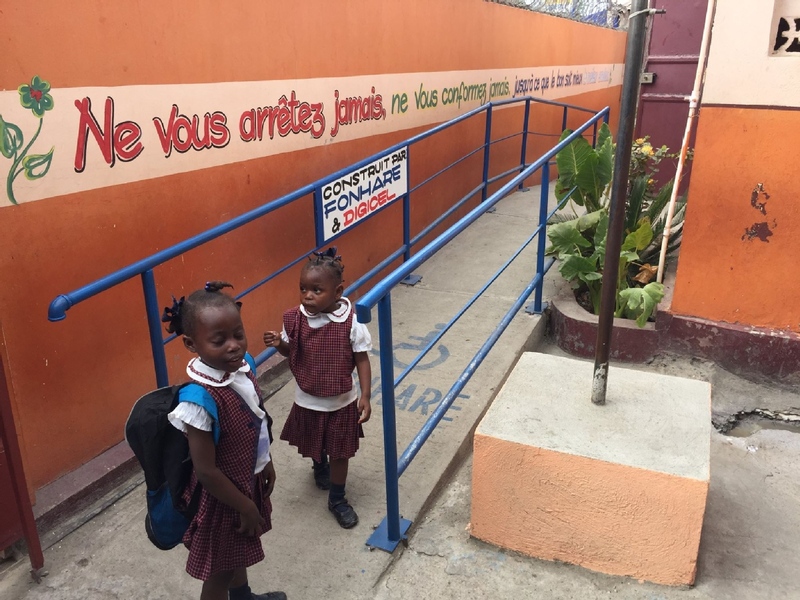 We build wheelchair ramps where needed, provide accessible and adaptable equipment, and teach those involved in how to make the educational environment accessible for all. This program enables people who are wheelchair-bound to become independent and successful in their home and community. Within the scope of this program, homes (as well as other buildings in the community that the recipient may need access to) are assessed by the physical therapist for accessibility. 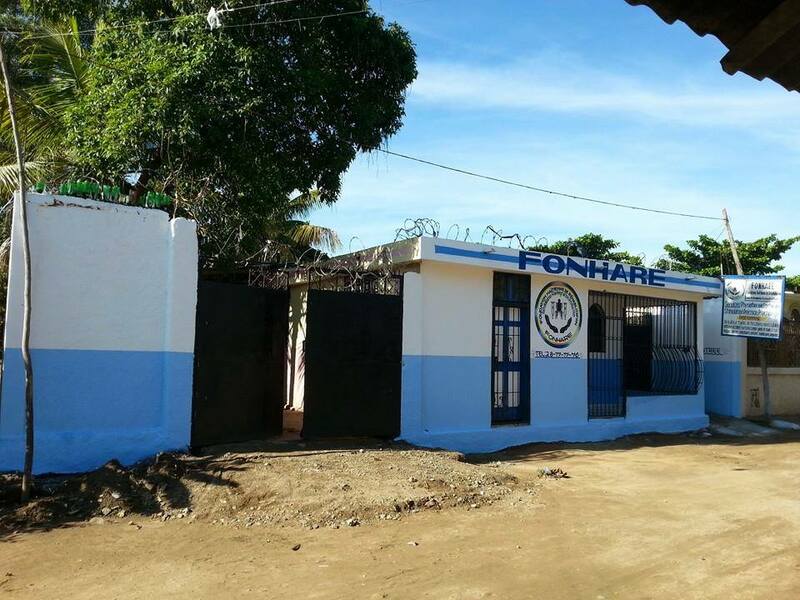 FONHARE staff then organizes with community groups to assist with the modification and construction, such as building ramps, widening doorways, installing floors, and reconstructing bathrooms and cooking areas. 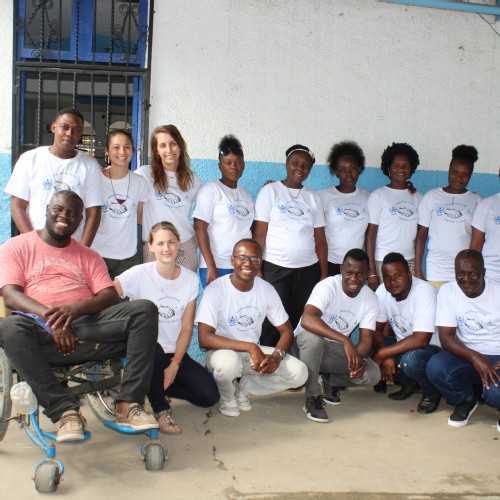 This program benefits all as it serves to bond a community, increase awareness of the struggles of living with a disability, and educate people on the potential contributions of those who have to deal with barriers on a regular basis. The Community Access Program addresses exclusion, discrimination, and inequality of opportunities for all citizens. 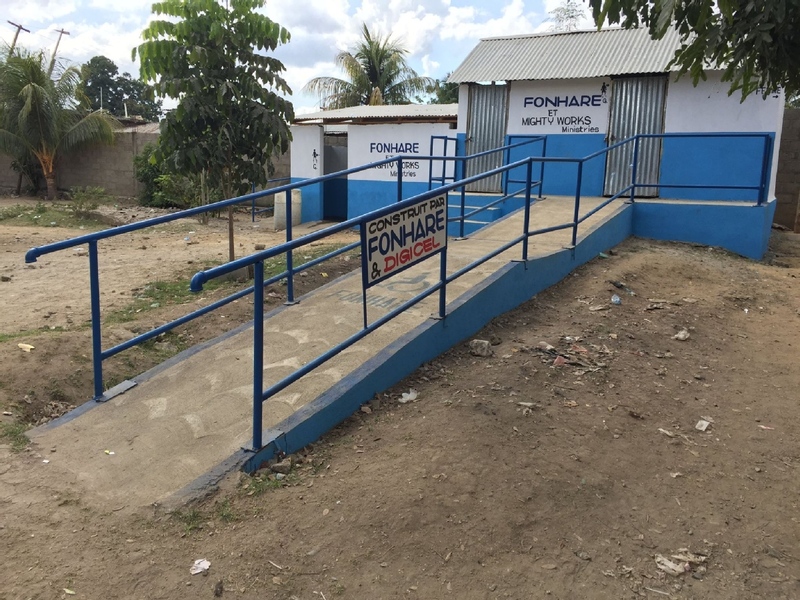 We work with local businesses, the local government, and religious leaders to eliminate barriers by building ramps and making public areas accessible. As a result of FONHARE’s initiatives, there are ramps to the city park, church, hospital, and courthouse in Ouanaminthe. The Community Access Program and the Independent Living Program work hand in hand to improve the quality of life for the thousands of people affected by paralysis and other conditions requiring them to rely on wheelchairs. 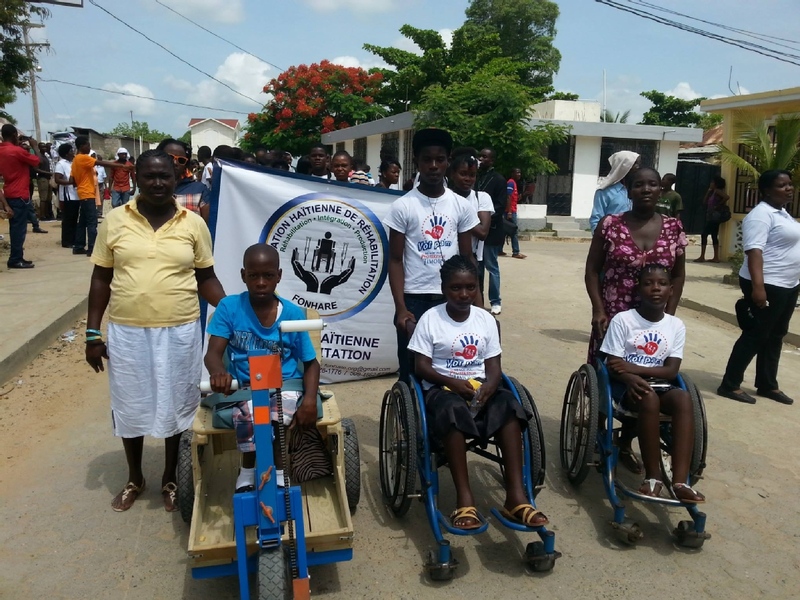 These programs also increase the trust and visibility of FONHARE in the community, raise awareness regarding disability, and demonstrate our achievements in fighting for the rights of disabled people in Haitian society. 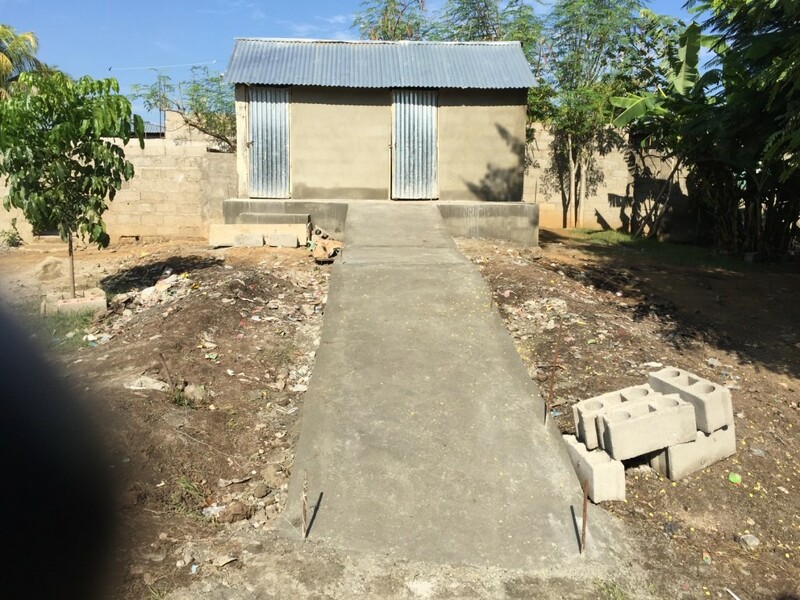 The Community Access Program has plans to build several more concrete ramps in the city of Ouanaminthe for public use with a goal of making Ouanamithe the first publicly accessible city in Haiti. We advocate against violence to women, children, and people with disabilities in general. To do so, we conduct seminars with this targeted population discussing their rights and where they can find help if they are victims. We provide legal orientation and psycho-social assistance. 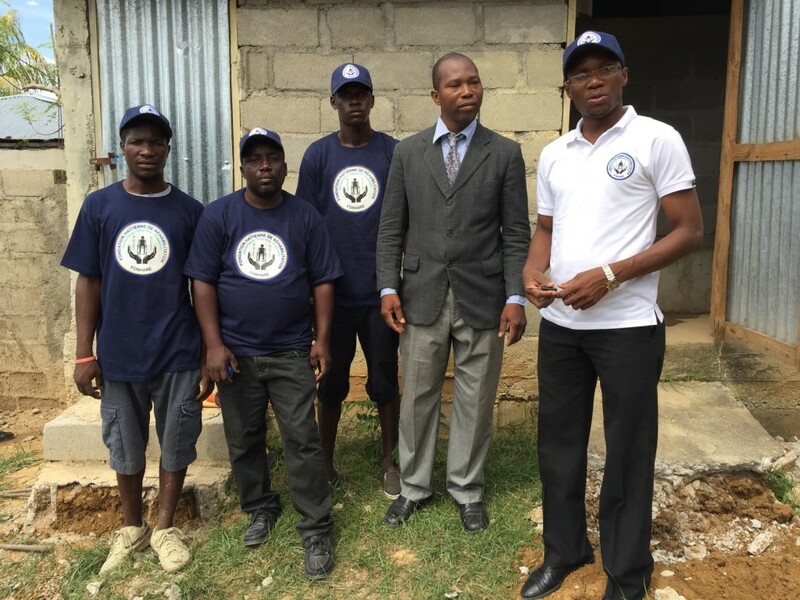 We at Foundation for Haitian Rehabilitation would love to hear from you!